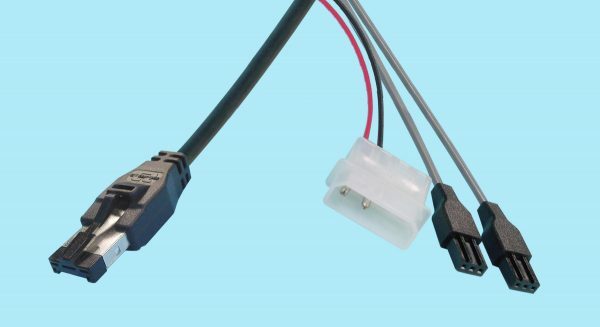 Connects Tx and Rx lines from DB9f to (2) PTP connectors, supplies +5v to DB9 for MIA support. 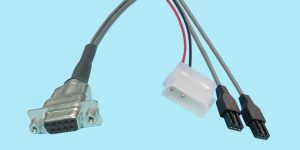 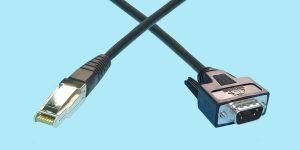 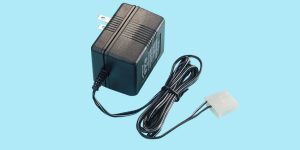 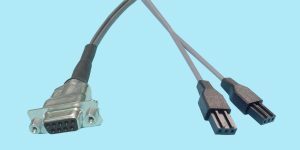 18" MIA-4700/18" HSSDC - 3-pin PTP "Y" Cable w/ Power Connection Please call for pricing and availability. Connects Tx and Rx lines from HSSDC to (2) PTP connectors, supplies +5v to HSSDC for MIA support.